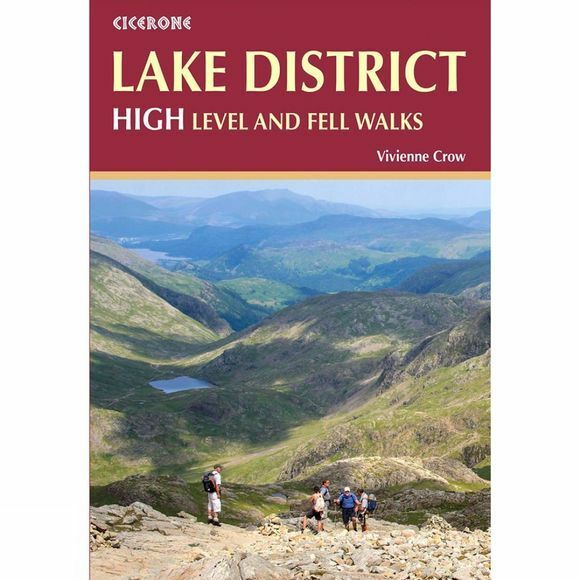 This guidebook collects the best 30 high fell walks in the Lake District. Every route is graded for difficulty and ranges between seven and 23 kilometres, and includes annotated OS maps and variant routes. The walks are divided into six sections according to where walkers can start: the Keswick area, Borrowdale and Buttermere, the Western Valleys, Coniston and Langdale, Ambleside, Grasmere and Windermere, or Ullswater.